These are the first HV Lipos in this size and are astonishing for power deliverance. 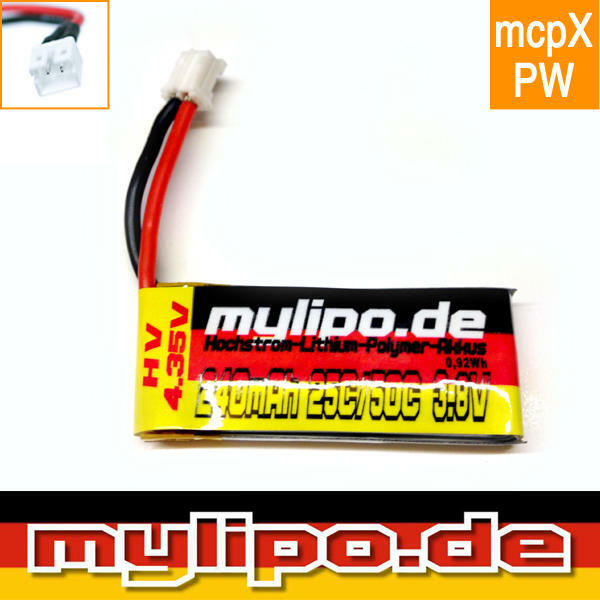 To get the best from these Lipo's you need a special HV capable charger like the ISDTor the RACEM8 8 Port Auto Charging Module. 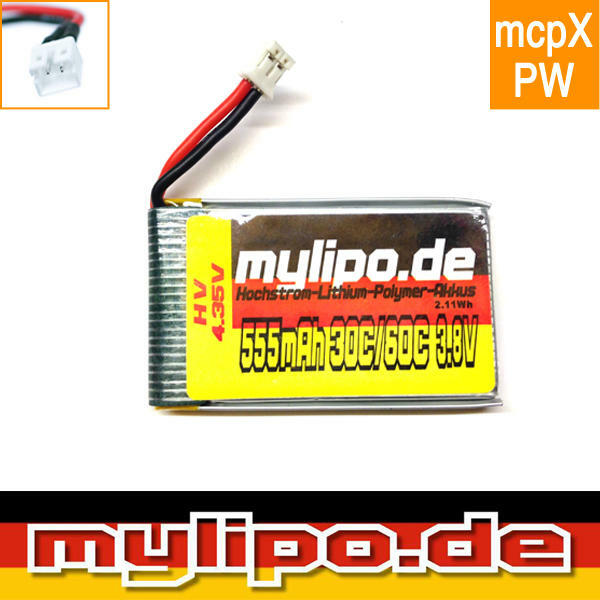 If you use a normal charger for these HV Lipos it will only be 4.2V 205mAh when fully charged. 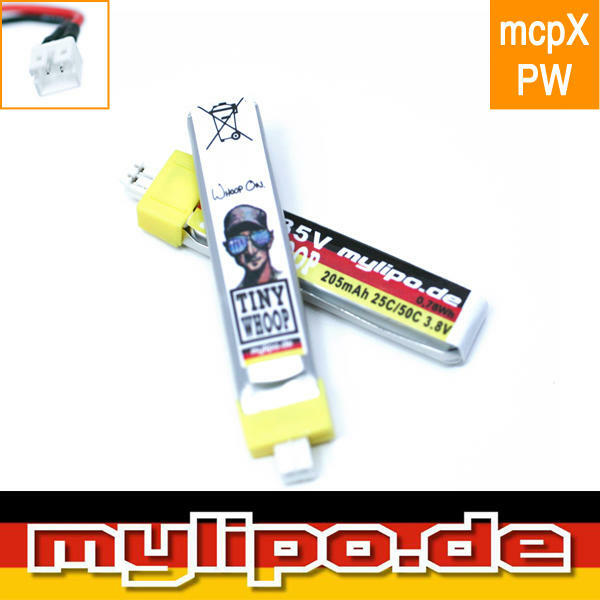 What a great company MyLipo is for taking note of what we want and producing high quality power packs for us to enjoy. 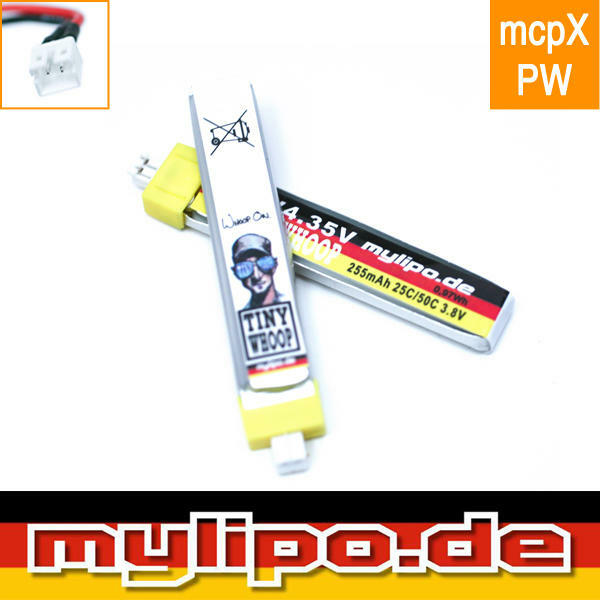 Note : Any Lipos that have been used with the LVC mod WILL NOT be accepted for ANY warranty. The MOD is not a good idea and should NOT be done on your quad.